Birds, Bikes, & Brews 2018 - Next Door Brewing Co. 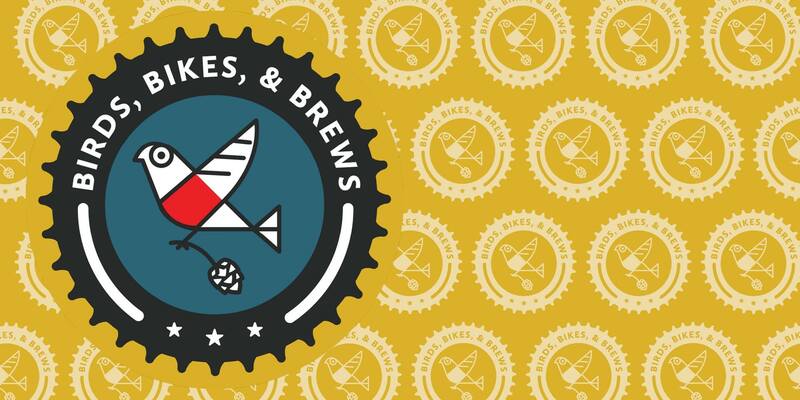 Birds, Bikes, & Brews combines three of our favorite things in one wonderful afternoon! Join us to bike around Lake Monona, bird as you go, and enjoy a cold brew after your ride at Next Door Brewing, a cool microbrew on Atwood Ave.! – We’ll give you a map and a checklist, and you’ll head out on the Lake Monona Lake Loop to look for as many birds as you can find while on two wheels. – We’ll have several birding stations set up along the way, with helpful volunteers. You can stop, take a peek through a spotting scope, and learn something new. – When you’re done birding and biking, the Lake Loop brings you right back to Next Door Brewing, where we’ll have a cold one waiting for you! *No pressure, no rush. Enjoy the ride, and know that birders of ALL skill levels are welcome. Even if you don’t consider yourself a birder, we guarantee you’ll have fun (and there’s good beer involved). 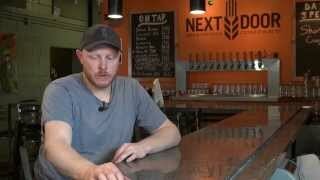 – One free cold one at Next Door Brewing Co. after you’ve completed the loop! 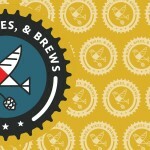 Super soft Birds, Bikes, & Brews t-shirts are available to purchase! Buy one with your registration by September 1 and pay just $10! Shirts will be $15 on the day of the event (size, color, and cut selection will be limited).